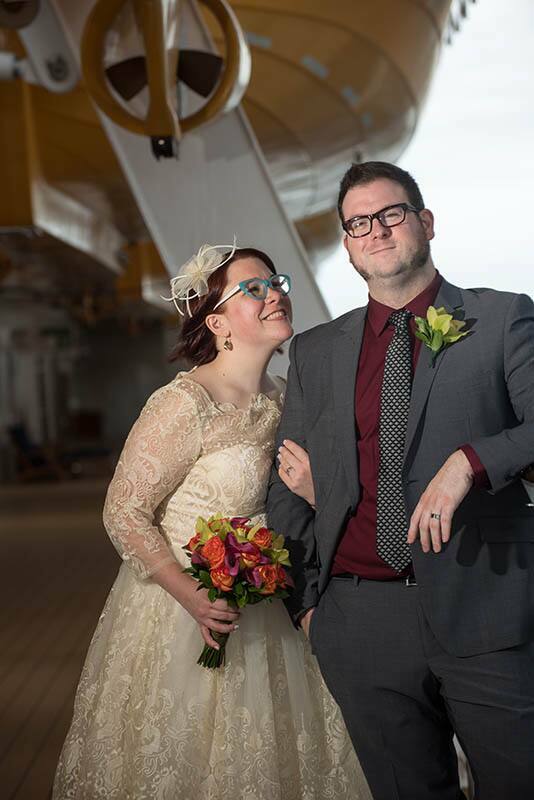 Chelsea and Jordan both graduated from the same high school but did not officially meet until friends introduced them years later. 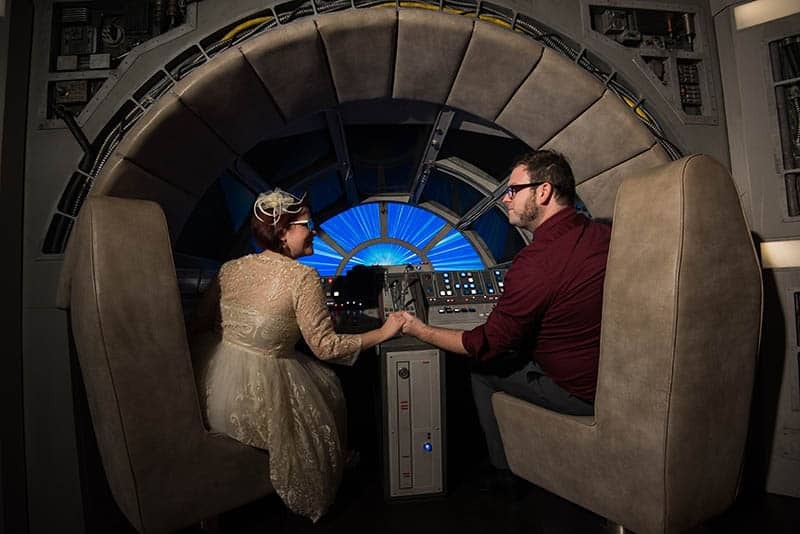 The pair began their romance during the summer of 2008 and would often go on local adventures. 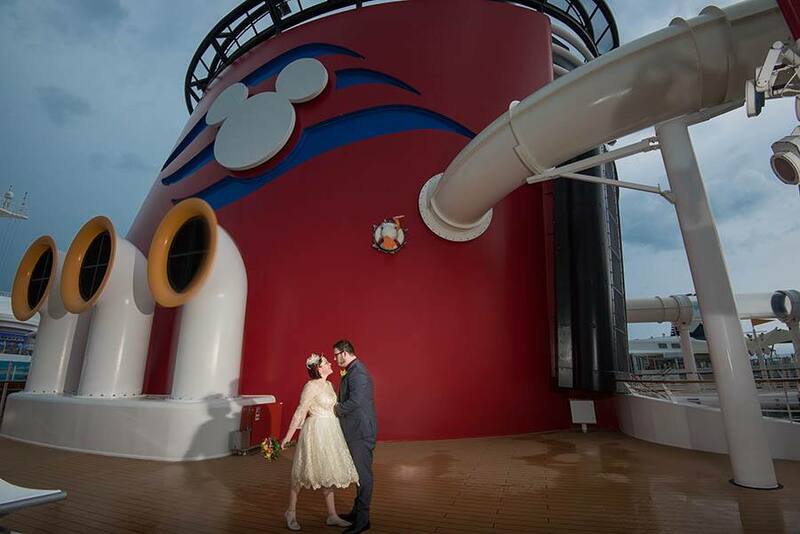 When they finally decided it was time to head out of state, they decided there was no better place to go than Walt Disney World. 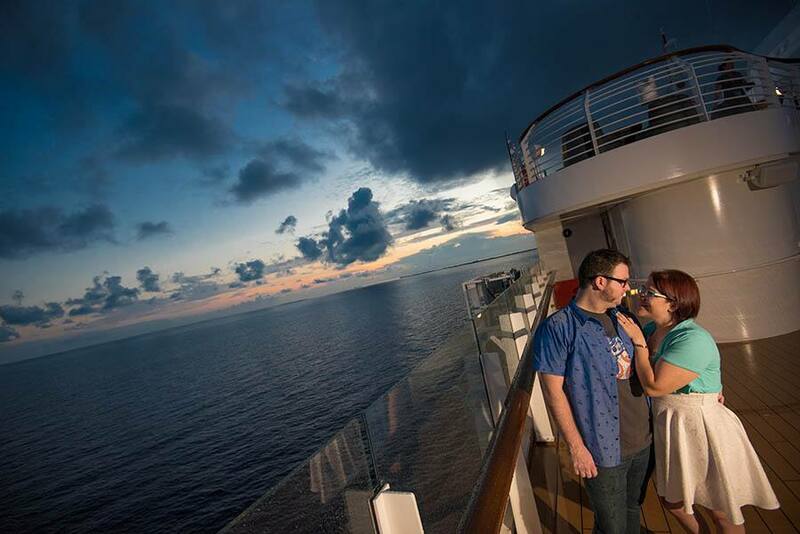 After a memorable first visit together, it became an annual trip! 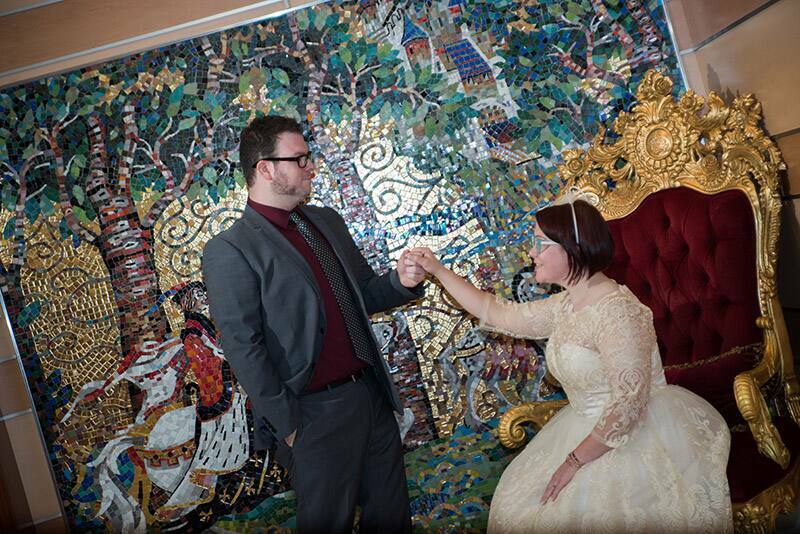 Fast forward to 2015, the couple found themselves back in the park, only this time Chelsea got an unexpected surprise. 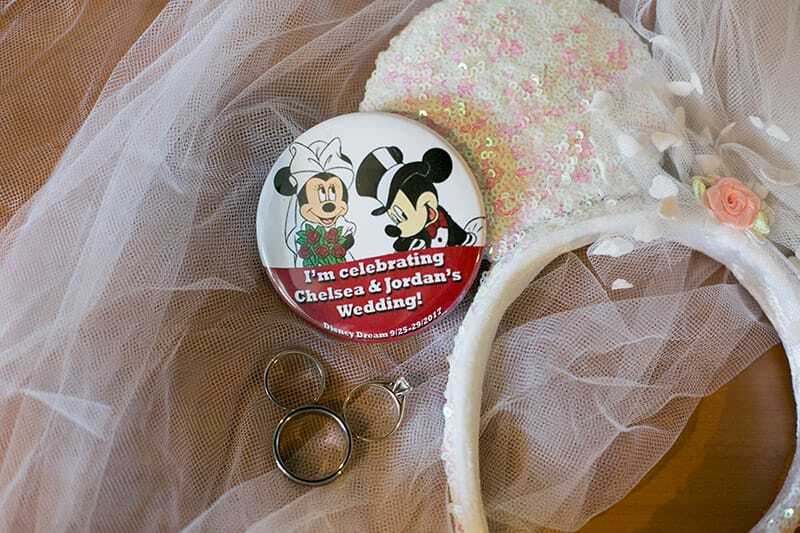 While on their way to grab a cup of coffee at the Main Street Bakery, Jordan suggested a photo in front of Cinderella Castle. 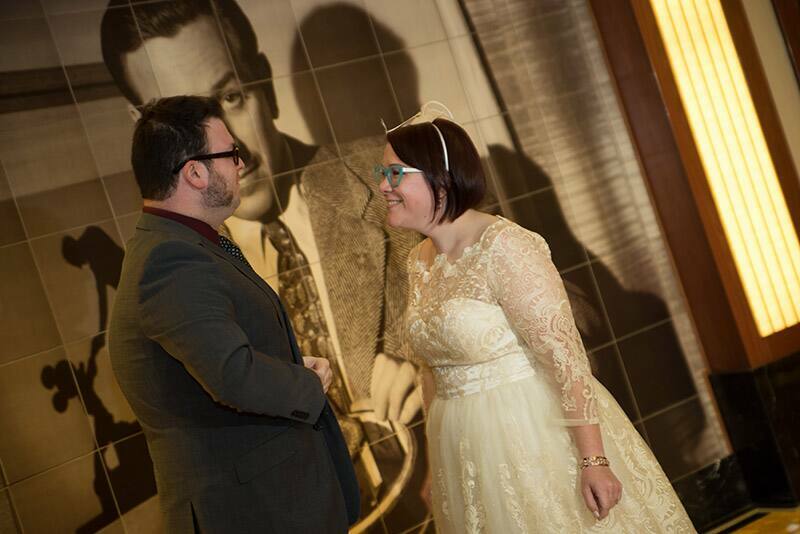 Just as they were about to walk away, Chelsea turned to see him down on one knee. 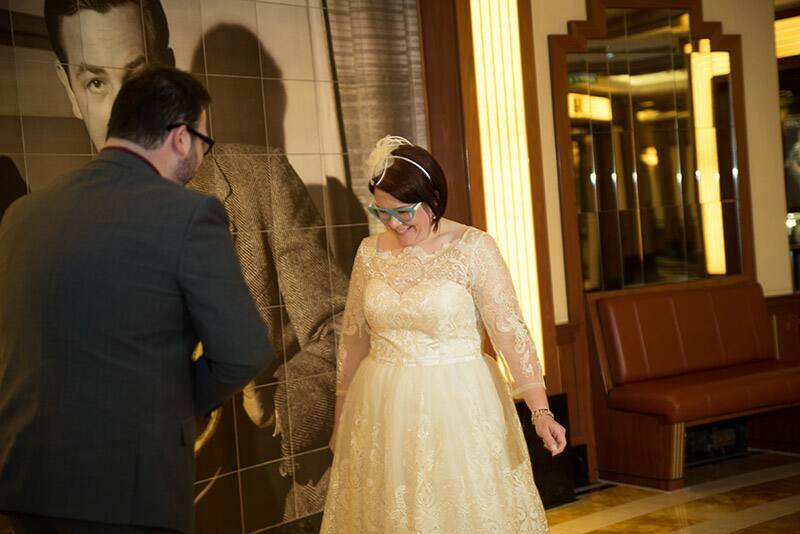 At first she laughed, thinking he was joking, but then she saw the ring and realized this was "real life." 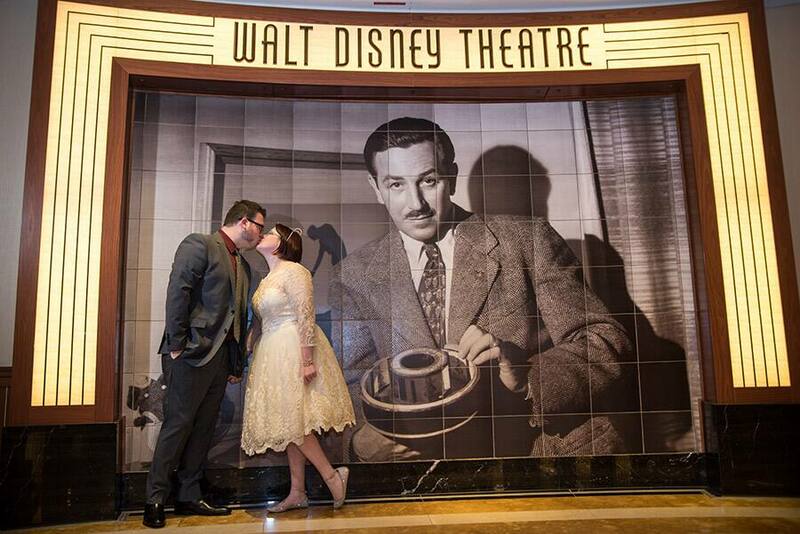 In complete shock, she said, "Yes" and experienced a magical proposal on Main Street, U.S.A. 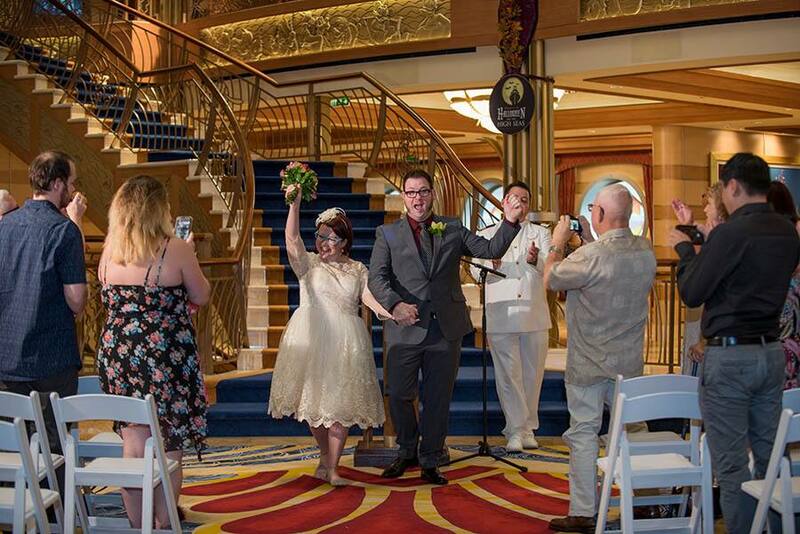 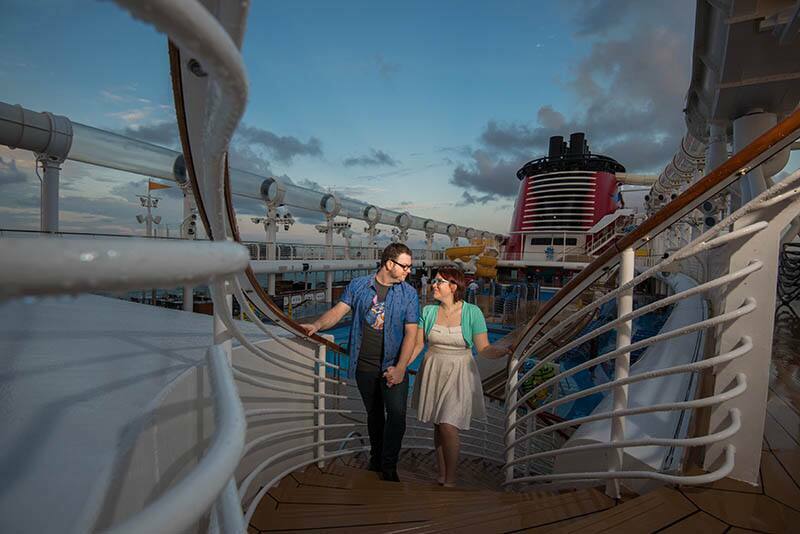 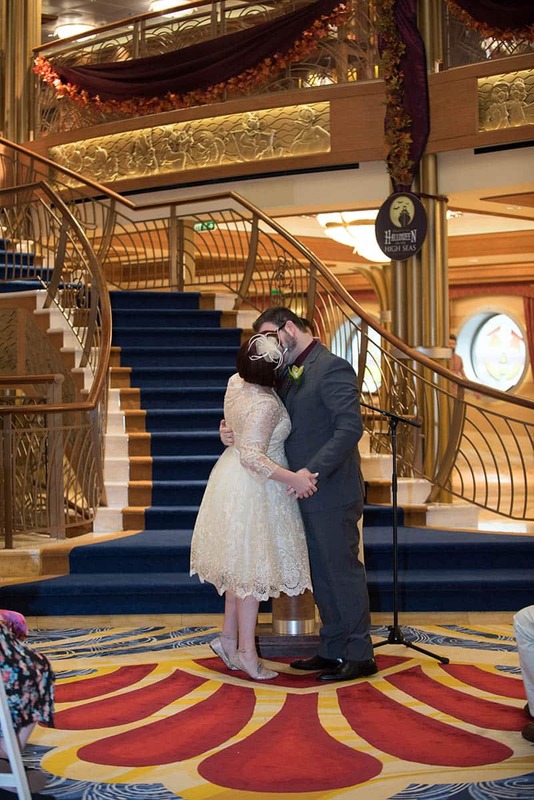 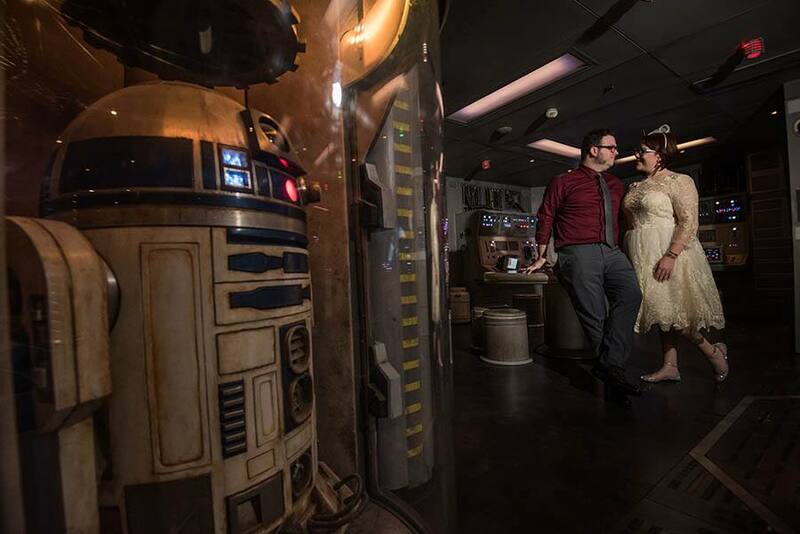 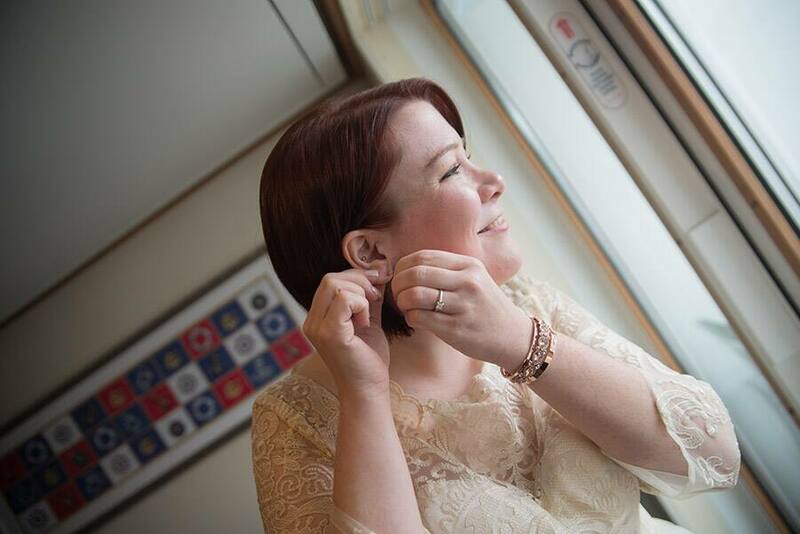 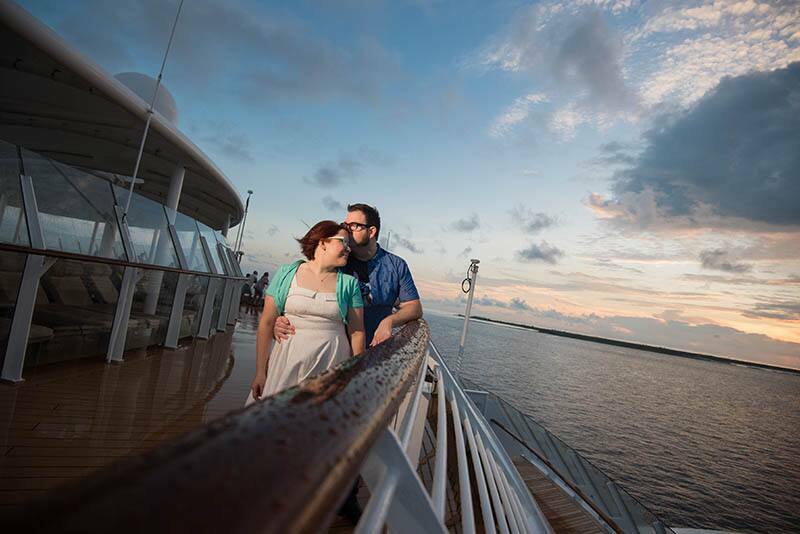 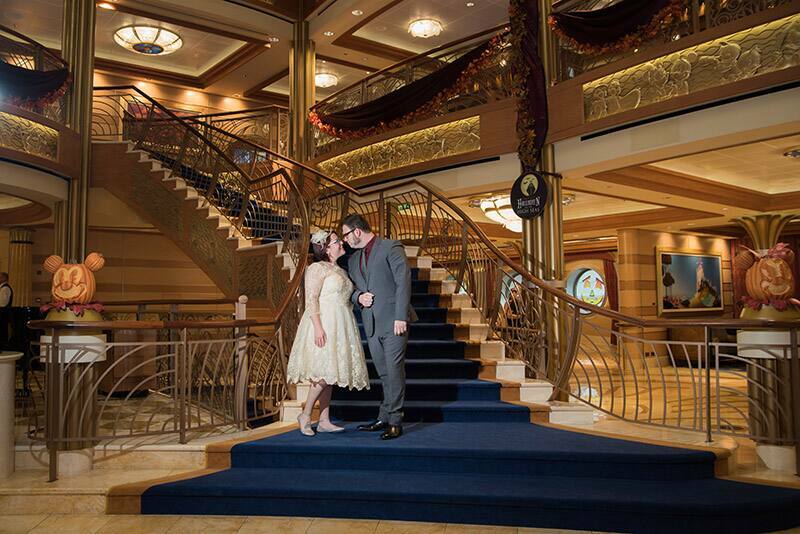 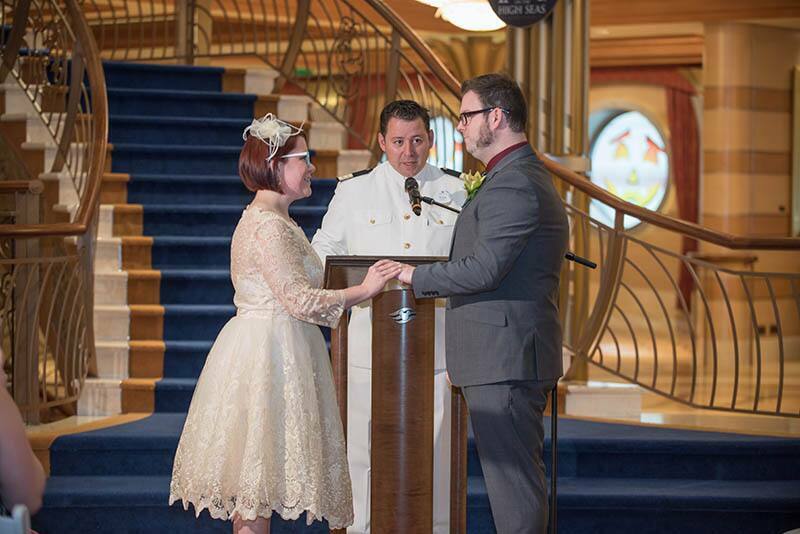 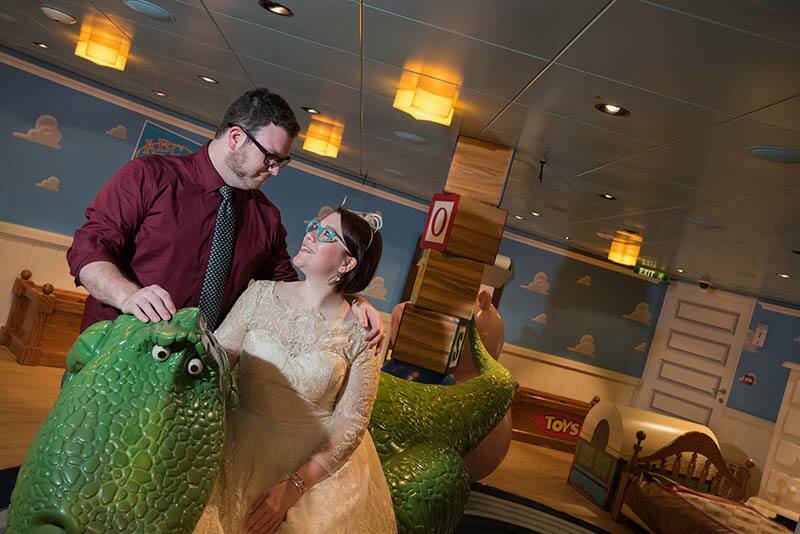 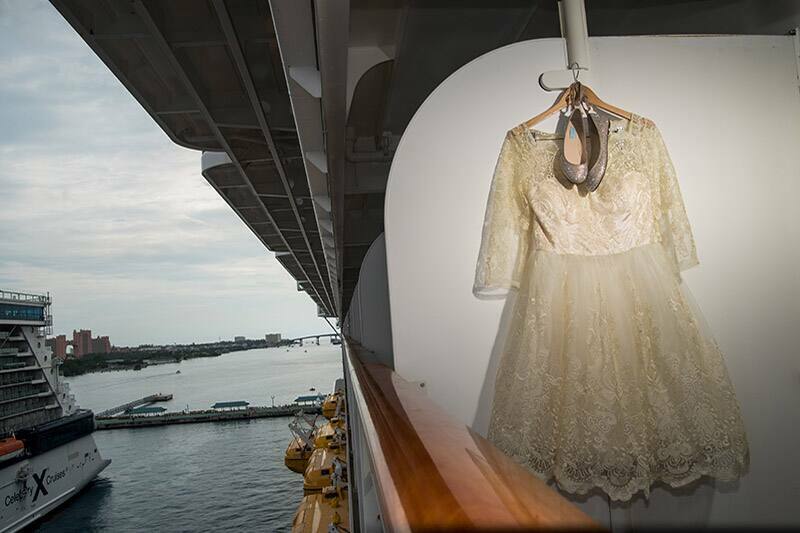 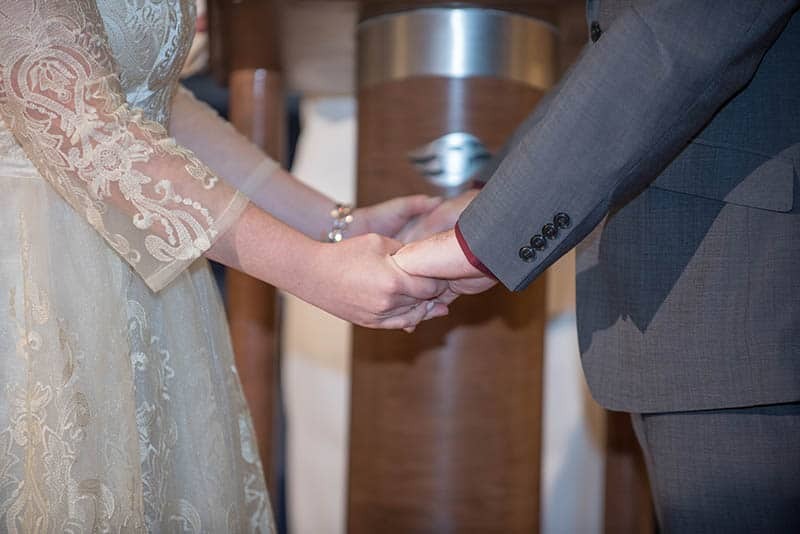 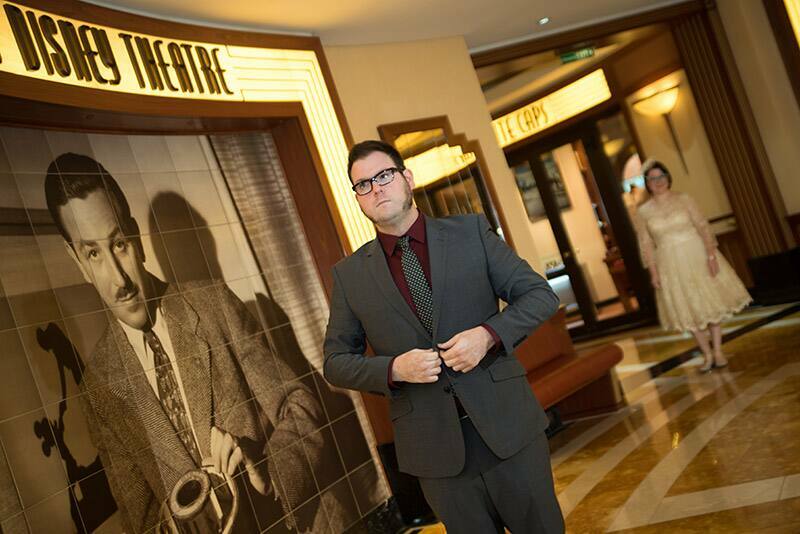 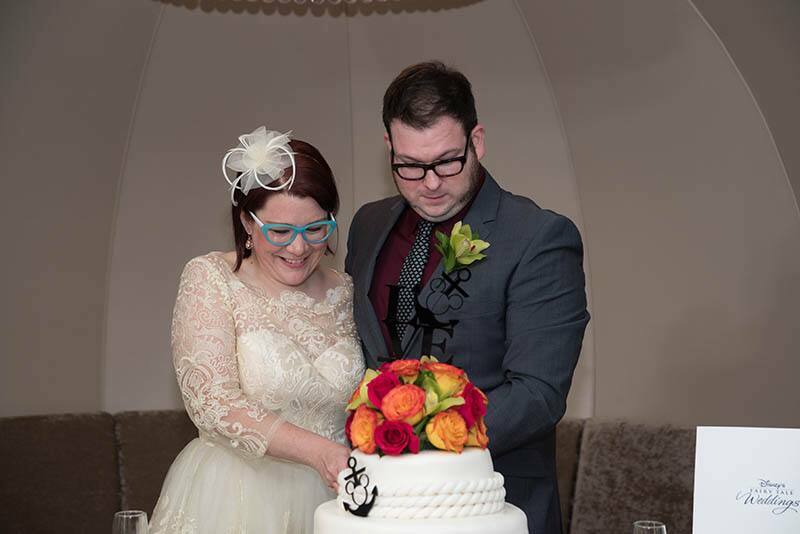 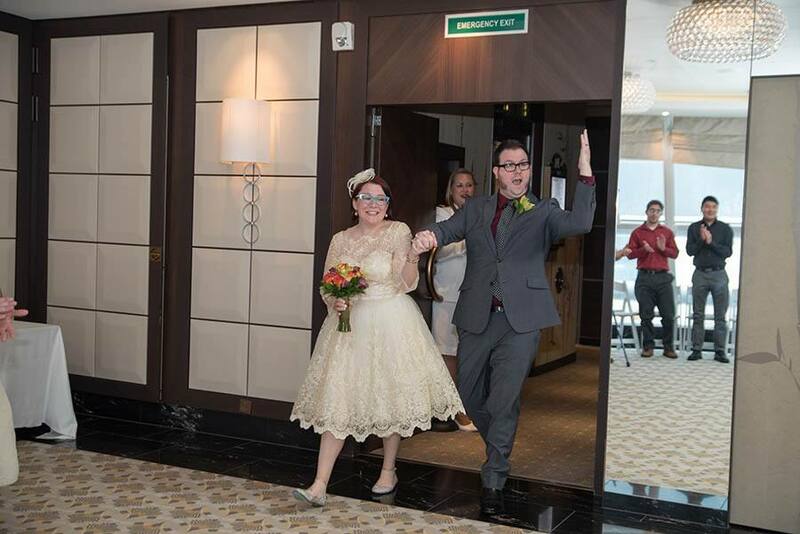 When it came to planning the wedding, it was super stressful for the couple, until they realized they could get married on board the Disney Cruise Line. 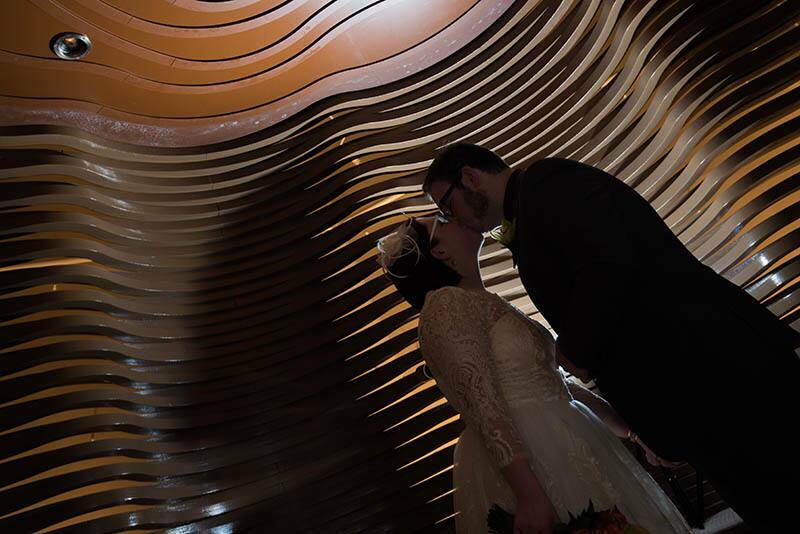 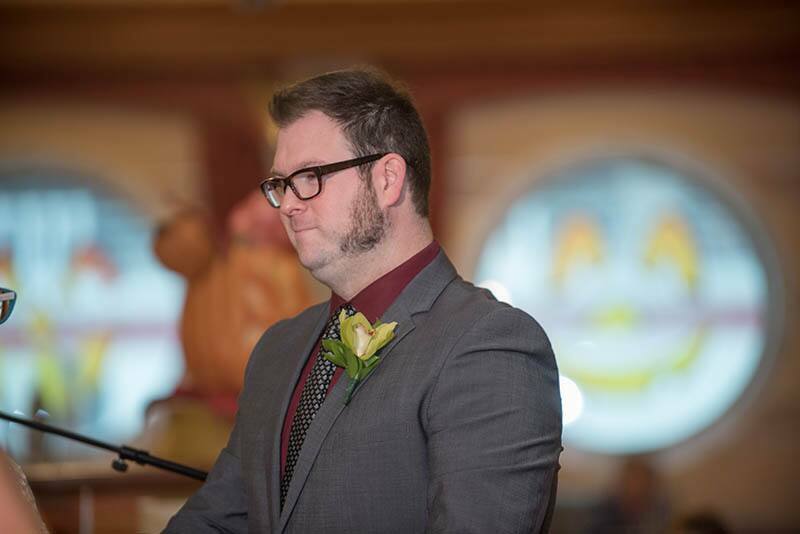 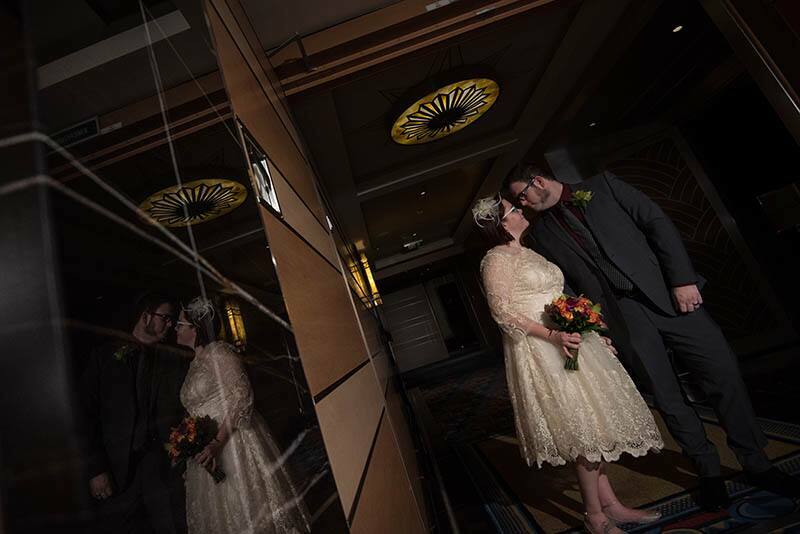 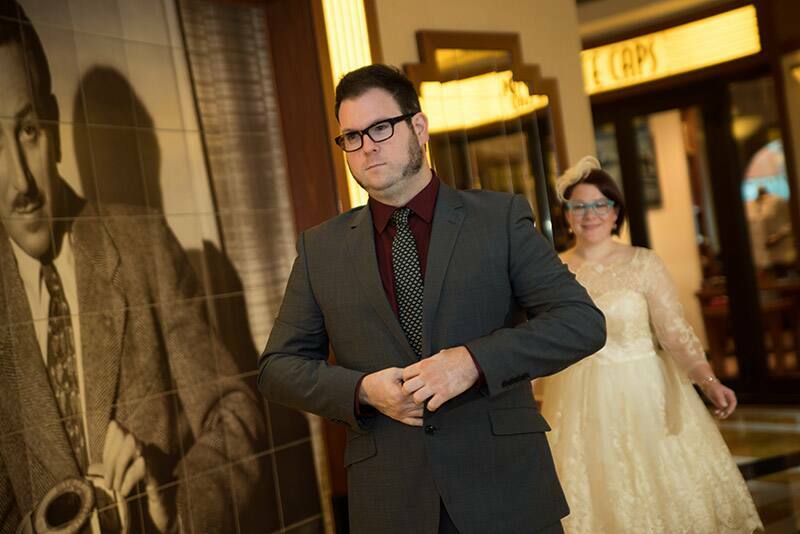 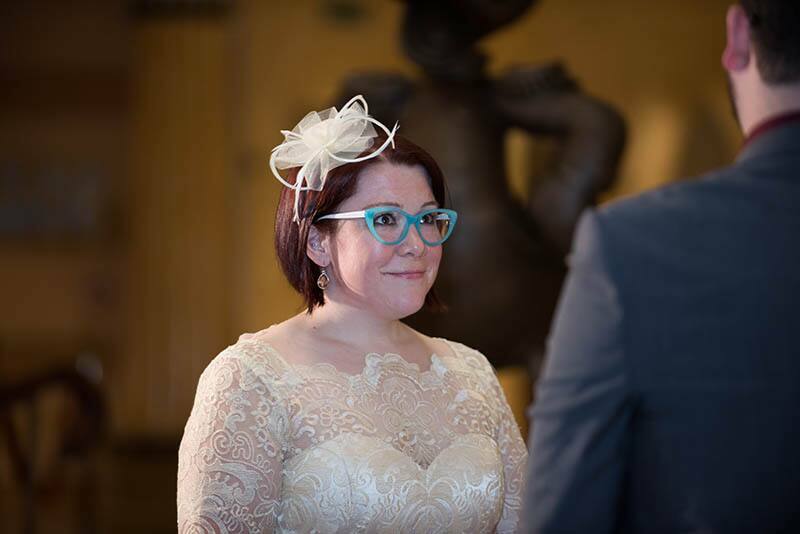 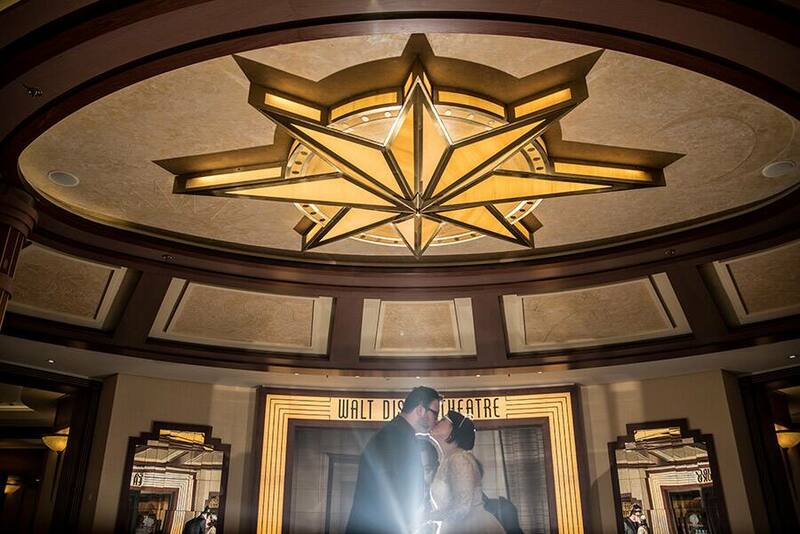 The bride shared, the wedding was "amazing." 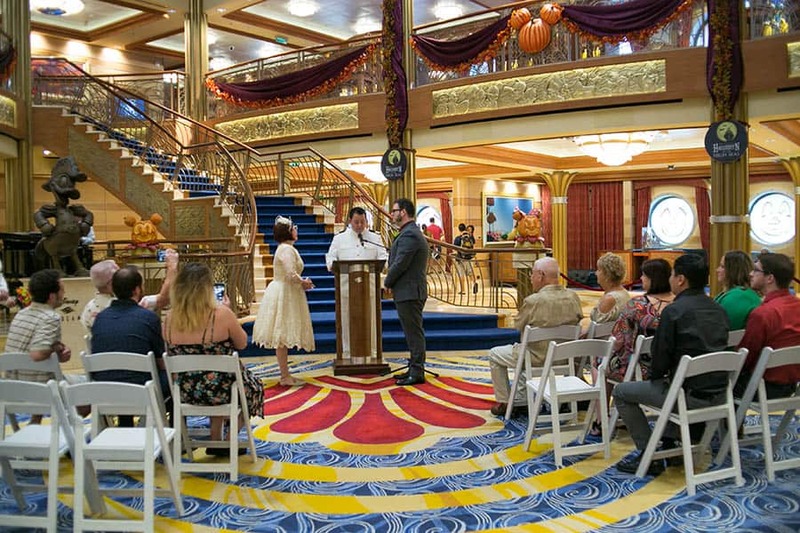 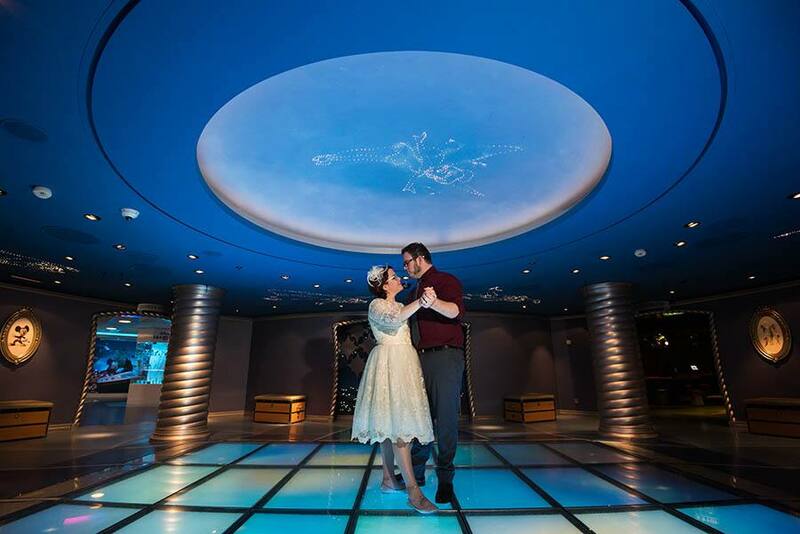 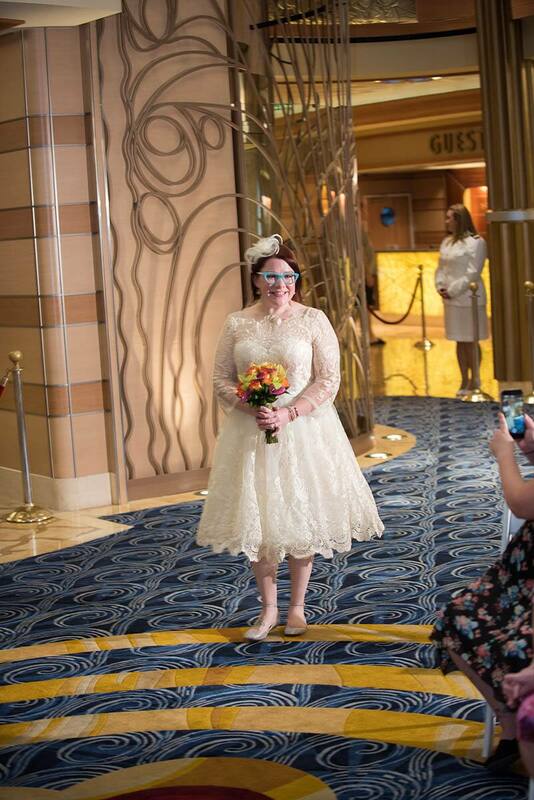 With their closest friends and family members gathered on board the Disney Dream, they witnessed the couple's union in the stunning atrium. 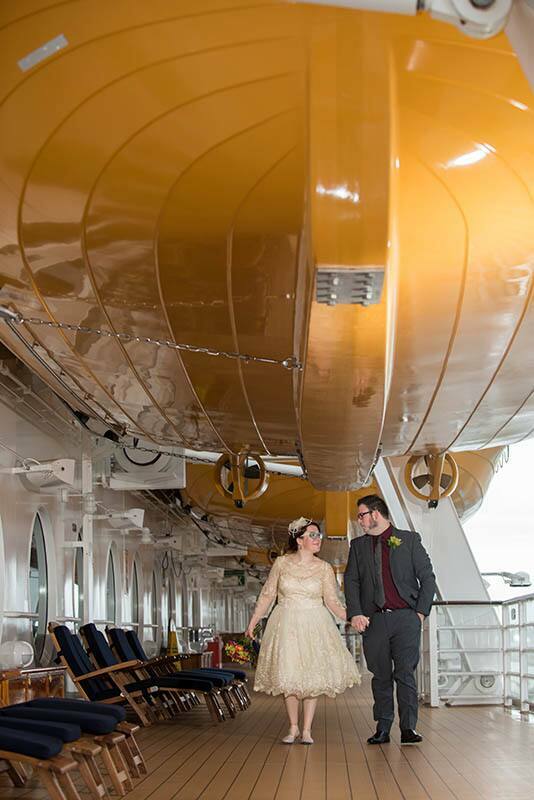 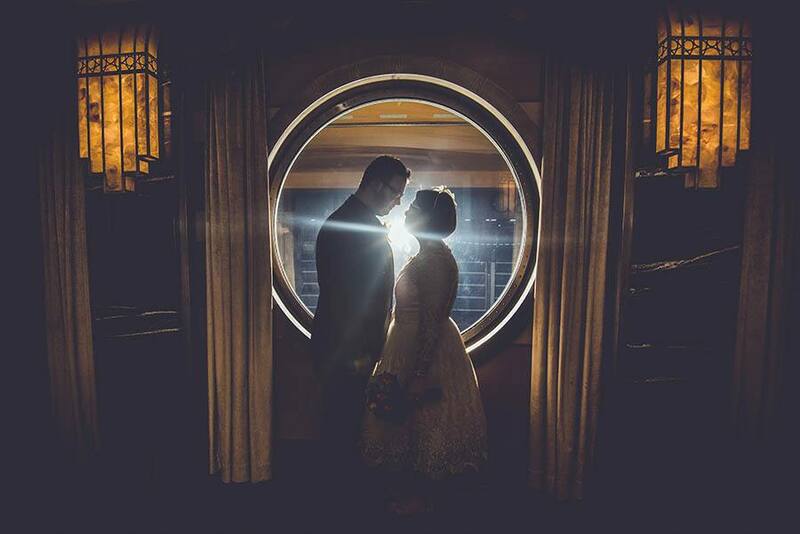 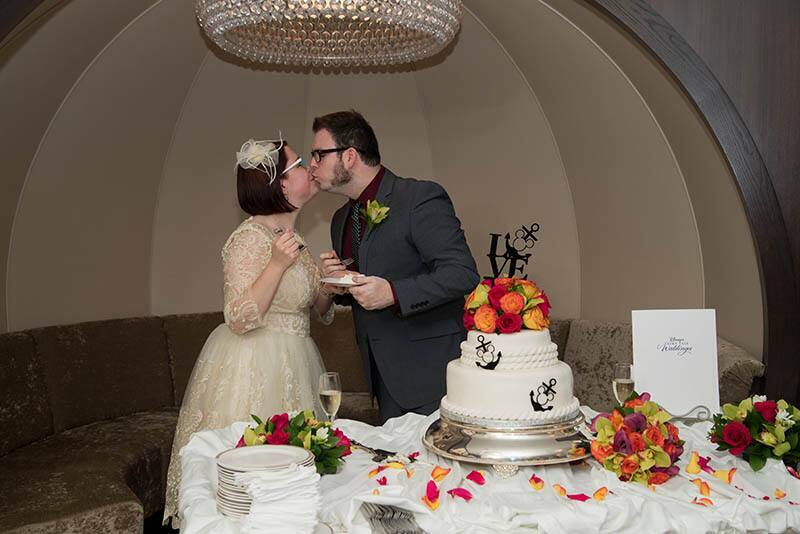 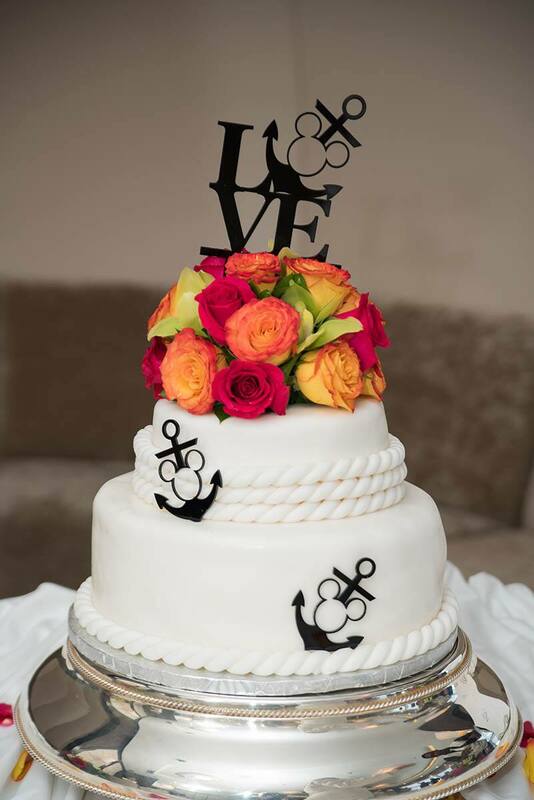 The two enjoyed a fun filled portrait session throughout the ship and an intimate cake & champagne celebration, which was their favorite part of the day.